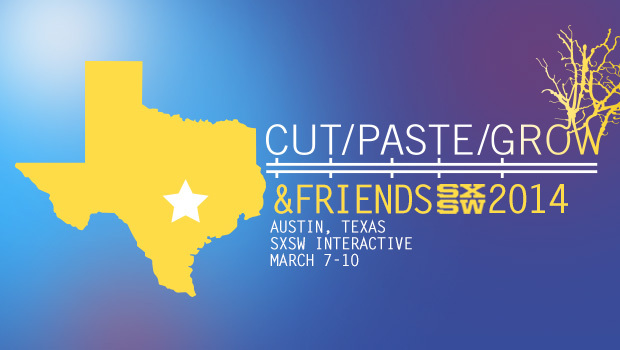 The CPG team is heading to SXSW again this year, and we’re bringing some talented friends! I’ll be hosting the first Biohacker Meetup at SXSW. For folks of all disciplines interested in biohacking: Biologists, DIYers, engineers, artists, coders, designers, thinkers, do-ers, and anyone who is bio-curious. Also in attendance will DIYscience advocate and creator Josiah Zayner. Please join us! You must have a SXSW interactive, platinum, or gold badge or a day pass in order to attend this event.